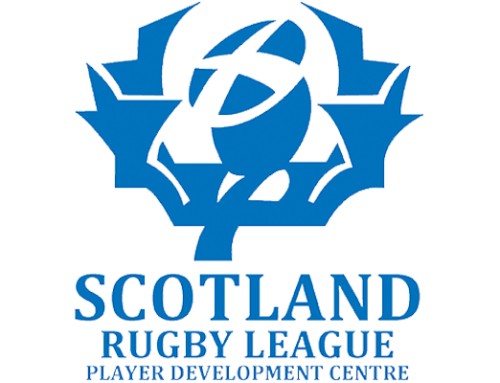 Following yesterday’s confirmation of Edinburgh Eagles place in the 2019 Challenge Cup, the club can today reveal that we have been accepted in to the North East RL league competition for next season. Representatives from six of the eight clubs the Eagles will now face next season were in attendance at the NERL AGM last night and voted unanimously in favour of Edinburgh being added to the league structure as well as playing in the cup. The nine-team competition is expected to run from roughly May to September and will see the club’s playing each other once, either home or away, followed by a play-off system to decide the eventual champions. 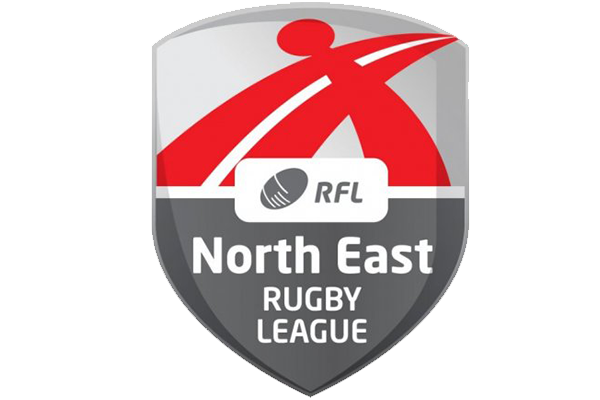 This years NERL cup run saw the Eagles defeat Gateshead Storm A, Jarrow Vikings and Catterick Crusaders before losing out to Wallsend Eagles in a closely contested final at Kingston Park (available to watch on YouTube) . The victors later completed a league-Cup double. 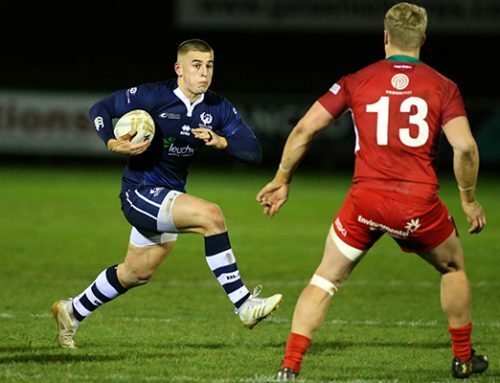 Edinburgh Eagles made their intentions to apply to join the North East set-up known to Scotland RL at their AGM earlier this year but also made it clear that the club weren’t severing ties domestically, the intention being to play against other Scottish clubs too in whatever competition format is decided. 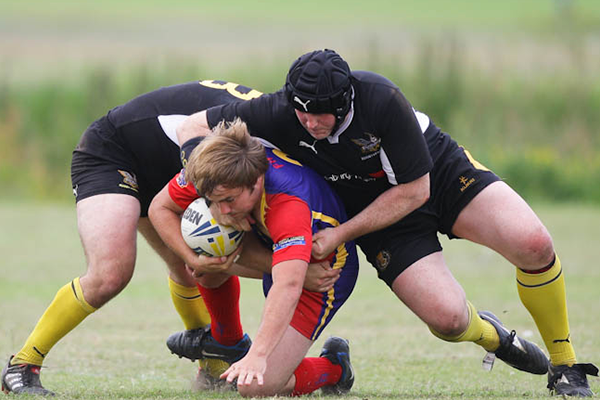 With a total of 37 players having represented the Eagles during the 2018 season, the club is exploring the plausibility of fielding two teams on some occasions next year. Firstly I’d like to thank the club’s from the North East for voting in our favour when the additional bi-annual costs of travelling to us could’ve made it easy to say no. This is obviously a big step for us but I think it’s the next logical step in terms of our progression. We had a good cup run this year which provided us with games but had we lost to Gateshead in the first round, then we’d have played three to four games less and talked about the season less positively. 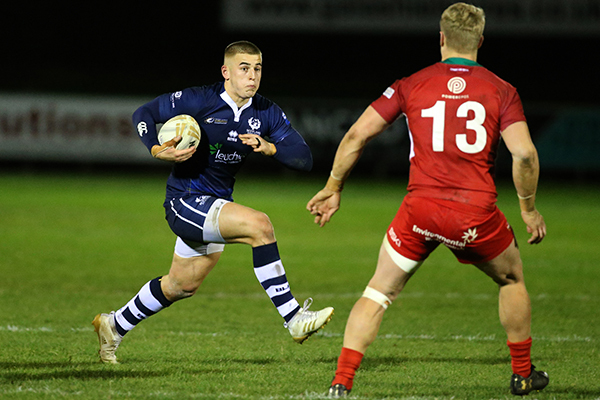 We’ve shown we can compete at this level and in order to continue progressing, the lads need to be playing rugby league regularly and unfortunately we couldn’t guarantee that in Scotland alone whereas being in the North East league, now we can. Like Baz said, the lads need to be playing rugby league on a regular basis to help them progress and develop, now we’ve got that. It’s going to require a bigger effort in terms of commitment from the boys but the fact that we’ve had a number of international representatives at various levels this year, showing the clear club to country pathway, should be enough motivation for players. If those international players, myself included, can pass on some the experience gained then it should allow the other lads to feed of it and look to put themselves in the shop window too. I’m looking forward to what I’m expecting to be a good season. 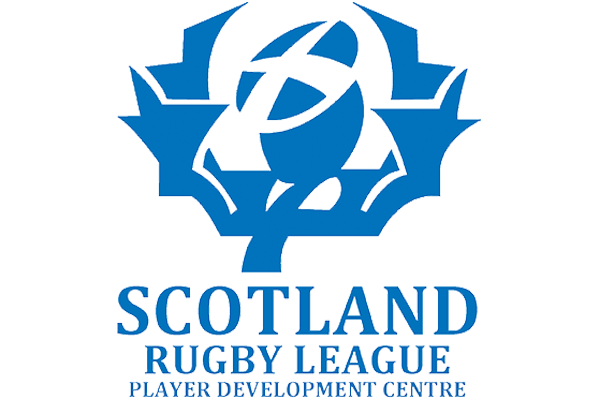 We realise that some people may see this as a negative move for rugby league in Scotland but for us it’s quite the opposite. 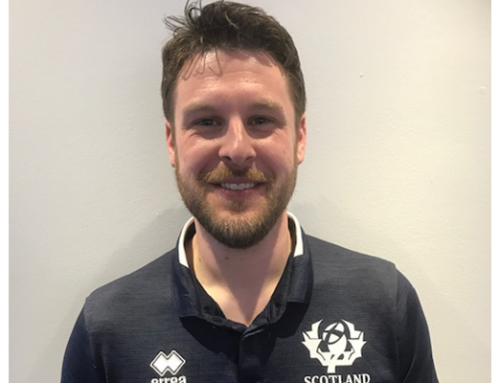 We’re providing Scottish lads with the opportunity to play regularly and develop themselves, unfortunately that’s something they can’t get domestically at present. Glasgow are getting going now and are looking to enter the NERL Cup next year plus there’s obviously Strathmore who are well established and Bon Accord who are still developing, so domestically things are moving slowly in the right direction but, without wanting to be disrespectful to those teams, we needed to guarantee more than three or four games a year to avoid holding back our club progression and that of our players. 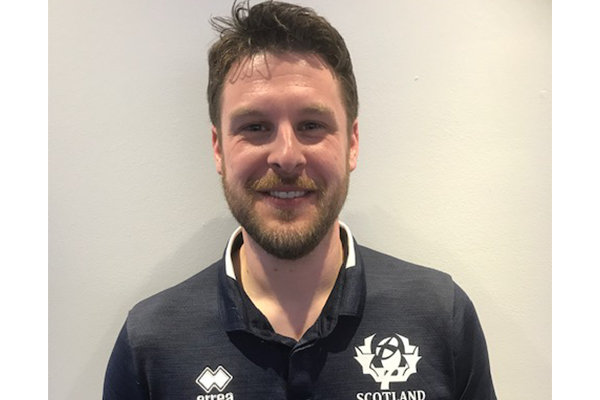 The guarantee of regular games should attract more players too which, with our determination to field a team in Scotland as well, should in turn benefit the game domestically. The club are now on the lookout for sponsors ahead of the new season. If any individuals or companies are interested, then please get in touch with us.